I was flattered to be invited to write a blog for King’s College London recently, offering advice and tips for the graduating cohort of 2016 at my old university. 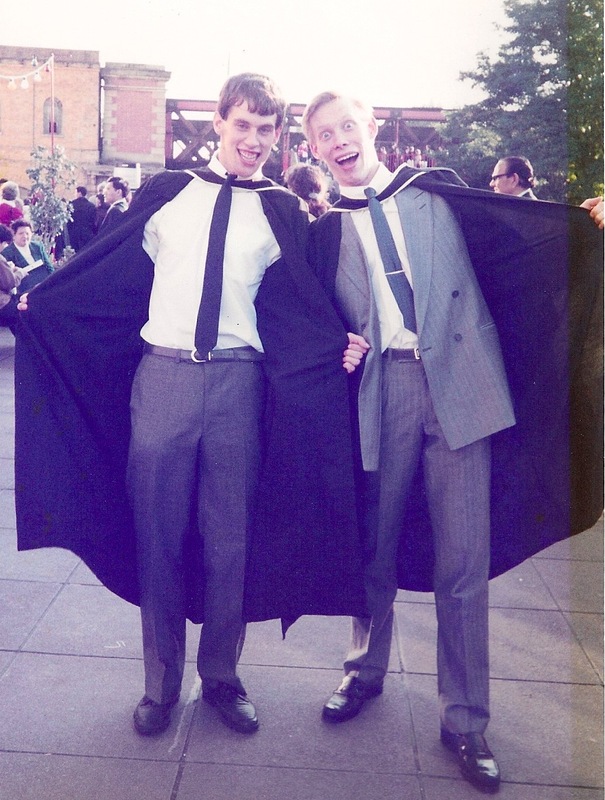 After recovering from the shock of realising that my own graduation was 25 years ago, I started thinking about the lessons I’d want to share with my 21 year old self at graduation. Be open to new experiences. I started my career as a computer programmer, became a project manager, and moved into business consulting. After ten years I changed direction completely, delivering graduate recruitment and development activities. I left a large multinational to go and work for a tiny trade association, and then moved into the university sector, before setting up as a freelance consultant. I would never have had so many enjoyable experiences had I not been willing to try something different when opportunity knocked. Be sensitive to other people’s challenges. Think about what is on your boss’s “to do” list, and your boss’s boss’s “to do” list, and so on. If you understand what keeps them awake at night and think about how your work aligns with their goals, you’ll get the big picture more quickly and build a reputation as someone who wants to help. Be patient. I meet many graduates who want to make progress immediately, and while it is important to have goals, it is also important to be realistic about when you might achieve them. If you spend more time thinking about what you can contribute to the company, rather than what the company should be doing for you, you will have a more rewarding career in the long run. I value attitude over experience every time. Think like your audience. If you can view your output through the eyes of your audience you will communicate with them more effectively. I use the “So What?” test: for each paragraph / slide / fact that you want to share, ask yourself “So what does this mean for my audience?” This helps you to cut out unnecessary padding and focus on the most valuable nuggets. There’s no substitute for research. Getting hired is about telling your story in a distinctive and engaging manner, presenting your skills and experience in a way that stands out from the crowd. The more you research and understand each role you apply for, the more likely you are to do this well. And don’t forget your careers service – a great team of people dedicated to helping you create and share your story. I’d be interested to hear your thoughts – what would you share with your younger self?